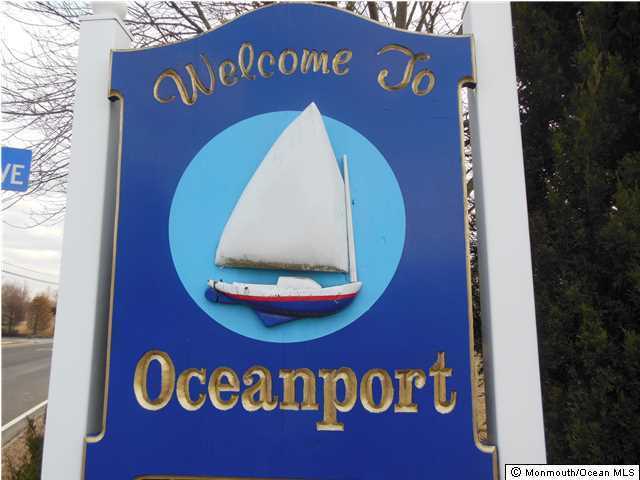 Ready to build your dream home in desirable Oceanport - here is your opportunity! Lot is ready to go, it is cleared. Has a building permit and is elevated 6 ft at curb.